The Company SHARVIKA PROPERTIES AND PROMOTERS was formed in 2011 and is rendering construction and promote in total residential flats. 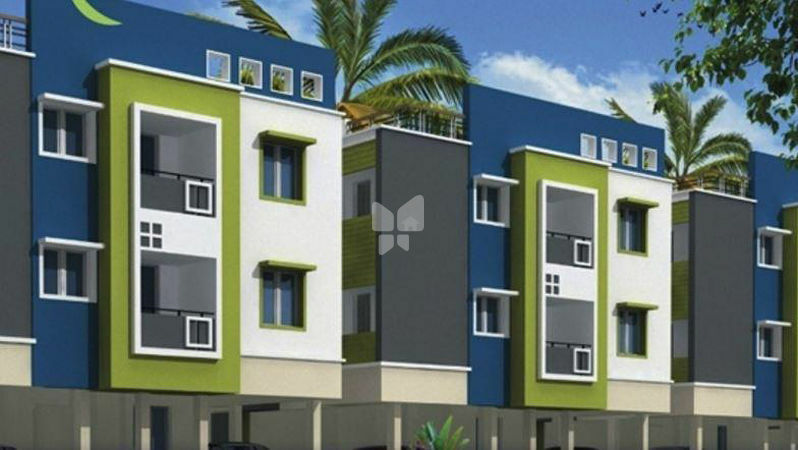 The Chennai Builder is at the budding stage and has developed Sharvika Villa one of the Ready to Occupy projects which is offering Ready to buy 3BHK Villas for sale in Tambaram West, Chennai. The project has been developed in a CMDA Approved layout over a single tower with an ample of amenities inside the gated community. We Implement construct and promote Flats and Villas management system during the execution of our projects and we complete with well experienced architect and structural Engineers for high quality standards. All our clients are well satisfied with their investment made. We are always giving customers satisfaction even ultimate requirements. 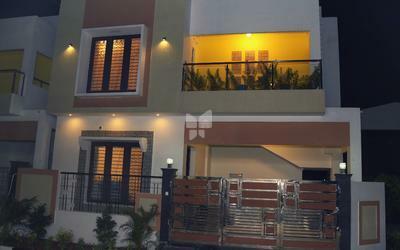 The company is greated to give complete promoters service for any residential projects. 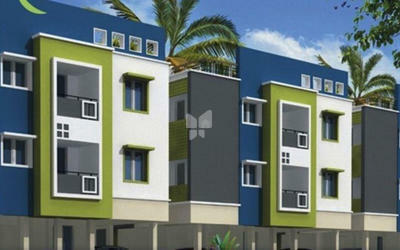 at present, Sharvika Properties is handling projects all over the Chennai. The company is proud to inform that by their sincere prompt and dedicated service it has developed so much confidence with their clients that many of them have retained the company. The builder has been developing projects with eco friendly manner so as to maintain an Eco – friendly environment inside the community. Doing so the entire project area is plushed with green acres all over.